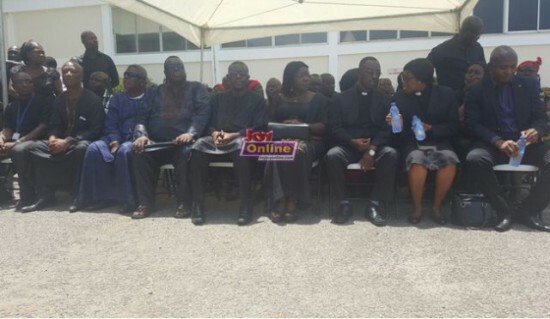 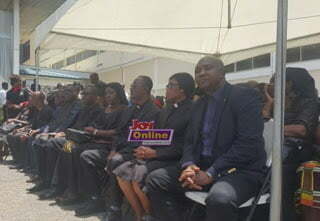 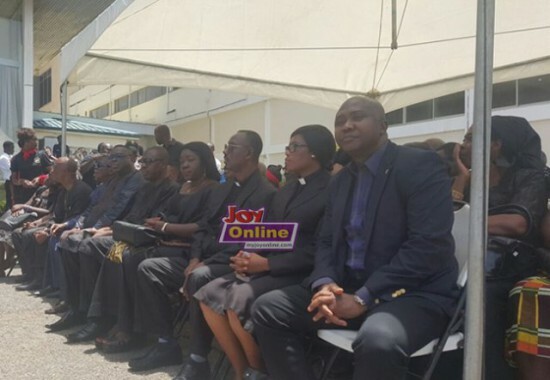 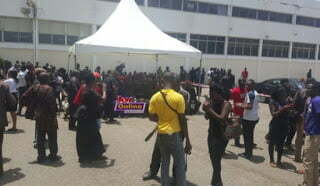 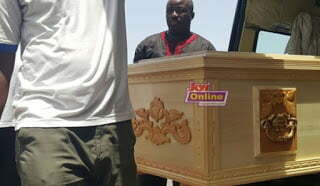 The mortal remains of the late veteran actor Nii Odoi Mensah have arrived in Ghana. 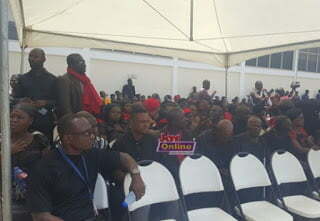 The body of the actor arrived from China on board an Ethiopian Airlines flight Saturday morning. The family of the late actor was joined by Minister of Tourism, Culture and Creative Arts, Elizabeth Ofosu-Adjare and members of the Ghana Actors Guild to welcome the body at the Kotoka International Airport. 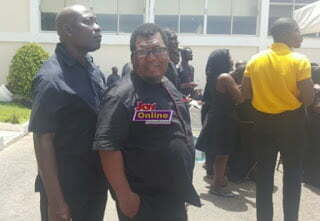 Nii Odoi Mensah, who was the former President of the Ghana Actors Guild, passed away Tuesday, April 12 in China where he had gone for a kidney transplant. 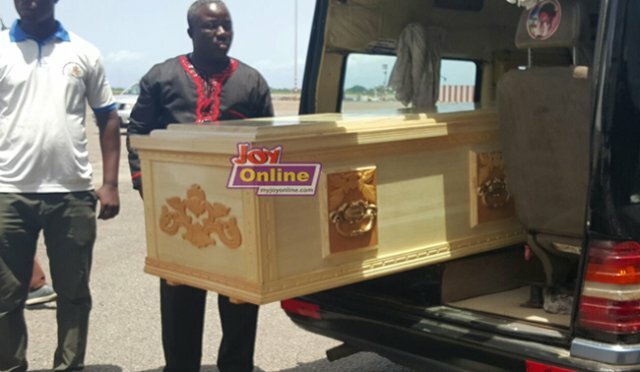 Rumours were rife that the family needed $68,000 to bring the mortal remains back home which they dismissed as untrue and mere speculations. 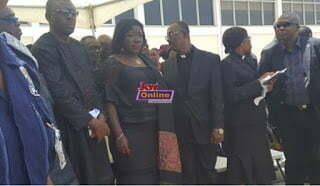 President John Dramani Mahama promised to do whatever it takes to ensure that the body of “his friend” is flown home for burial.